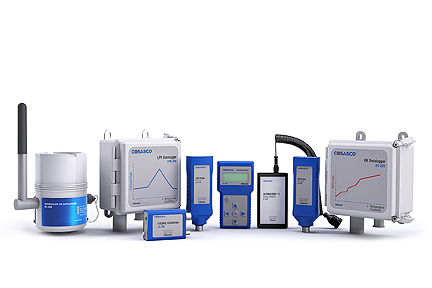 The new Cosasco® Bluetooth® Suite (cosasco.com) of corrosion monitoring products allows users to configure and collect pipeline corrosion and erosion data wirelessly, notes a press communiqué from the company. The Bluetooth-enabled products install in industrial pipes and vessels to monitor internal corrosion rates. A ‘transfer unit’ is used to wirelessly configure and collect data from the units, allowing users to determine the rate of metal loss and monitor the efficiency of chemical treatment programs. The Cosasco Bluetooth Converter adapts legacy Cosasco instruments to communicate wirelessly with the ‘transfer unit.’ Only one ‘transfer unit’ is needed to configure and collect data from any Cosasco Bluetooth-enabled monitoring technology, including Microcor® ER, Electrical Resistance (ER), Linear Polarization Resistance (LPR) and Ultracorr® (Ultrasonic).